Every pendant is unique, individually designed and handcrafted by the experienced artists. 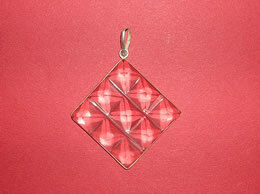 These elegant looking Healing pendant is created from different variety of stones and crystals. 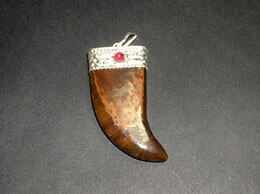 The exceptionally smooth polish of the healing pendant comes from the high quality agate rough used to craft it. 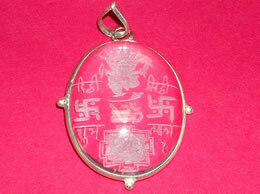 These auspicious healing pendant have inherited protective qualities that will protect you from any evil eye. It is an excellent all purpose healer. It amplifies healing energy and is used to perform diagnostic healing. It has been used historically to detect food poisoning. 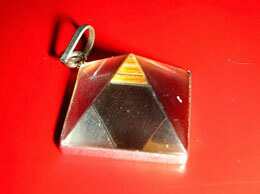 These healing pendant is said to draw out pain. These healing pendant fortifies and strengthens all the systems of the body and is particularly effective for chronic fatigue, arthritis, bone injuries, depression, fibromyalgia, and intestinal troubles. It also improves mental and physical energy, stamina, and physical strength. 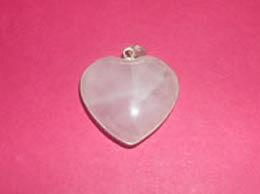 Buy healing pendants, crystal heart pendant, Crystal pendant, crystal point pendant gem pendant stone, Pendant, Rose quartz pendant, heart pendant quartz rose online. 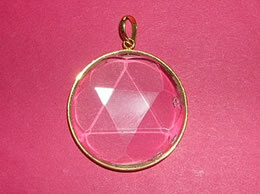 Wholesale buyers of healing pendant, Pendant, Rose Quartz Pendant are welcome. 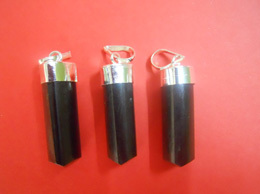 The price is for 1 Black tourmaline pencil Pendant. Excellent Quality Black tourmaline pendant with smooth finish.